We understand that the purchase equipment isn’t appropriate for everyone. 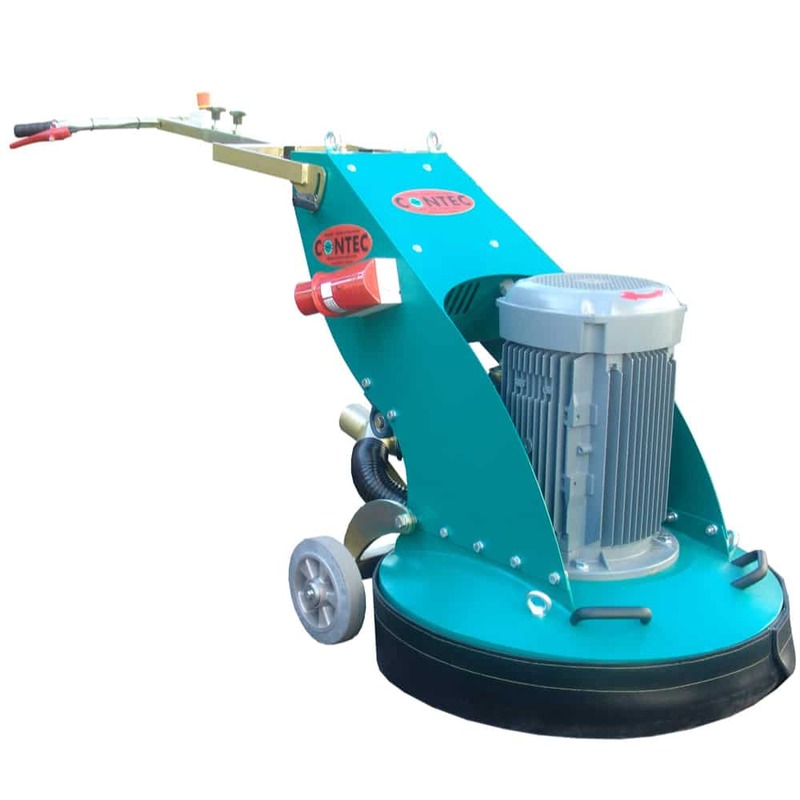 That’s why we now offer the possibility to hire our most popular machines including a wide range of Industrial Floor Grinders, Polishers and Industrial Vacuums. Remember all our grinders can be operated dust free or used wet if you prefer. All our equipment is hired at competitive weekly hire rates. We can deliver your hired equipment anywhere Nationwide, by pallet, or you can collect it rom our Pollington depot. If after hiring a machine you then decide to go ahead and make a purchase, we will raise a credit to the value of one week’s hire. Below are the hire rates for our equipment, or for further information call 01405 862688 or click more details on the machinery below. 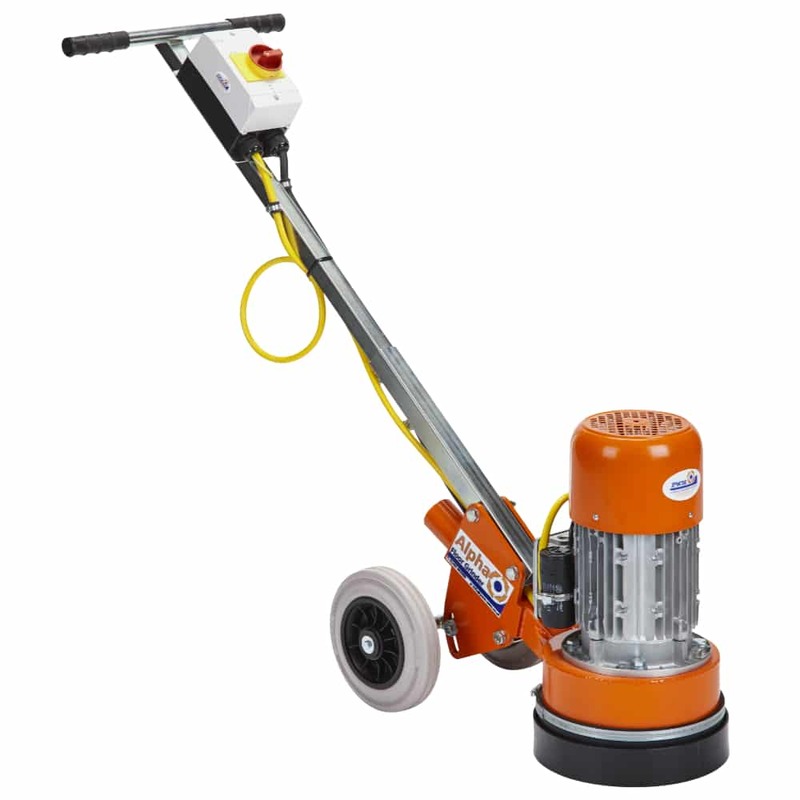 The Omega 450 Concrete Floor Grinder / Polisher with variable speed, is without doubt the most effective grinder available in this category. The Omega 450 will outperform machines that are twice the weight! More Details . . 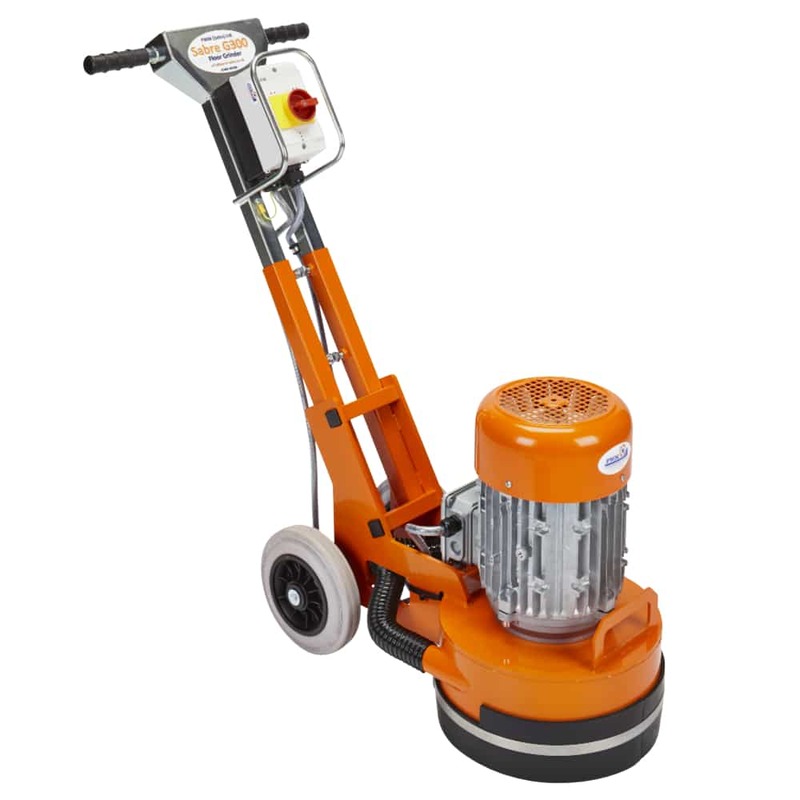 The Sabre G300 floor grinder is a single speed heavy duty machine that can be fitted with diamond segments for surface prep work, removal of coatings or with bush hammer heads for exposing aggregate and creating a non slip finish. More Details . . 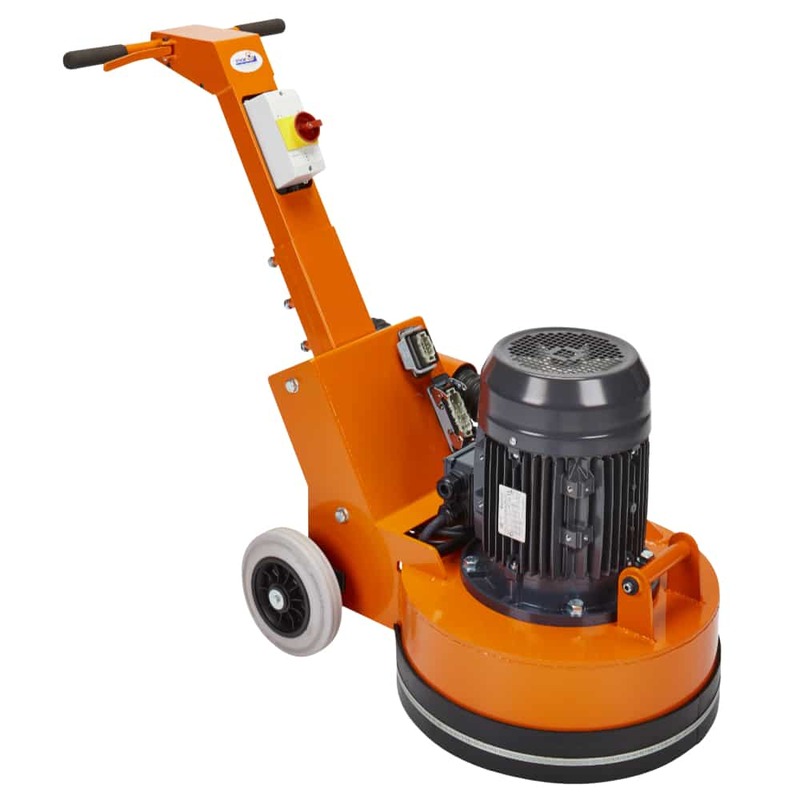 The Sabre G500V Concrete Floor Grinder / Polisher, variable speed, is a heavy duty machine that is ideal for surface preparation applications and concrete polishing. More Details . . 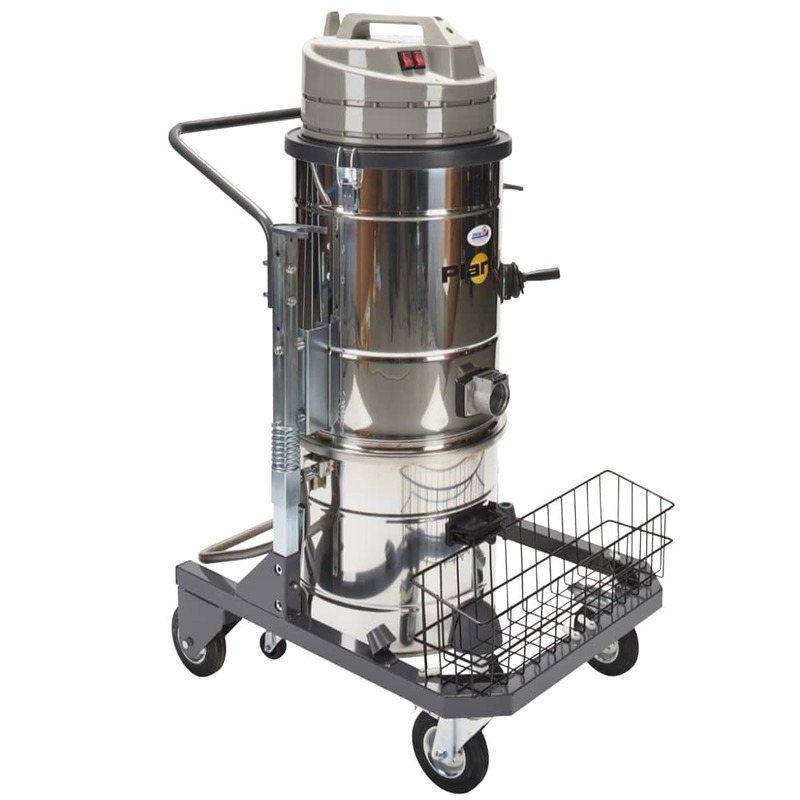 The Omega 700 Concrete Floor Grinder / Surface Preparation machine is the ideal heavy duty machine for larger areas. 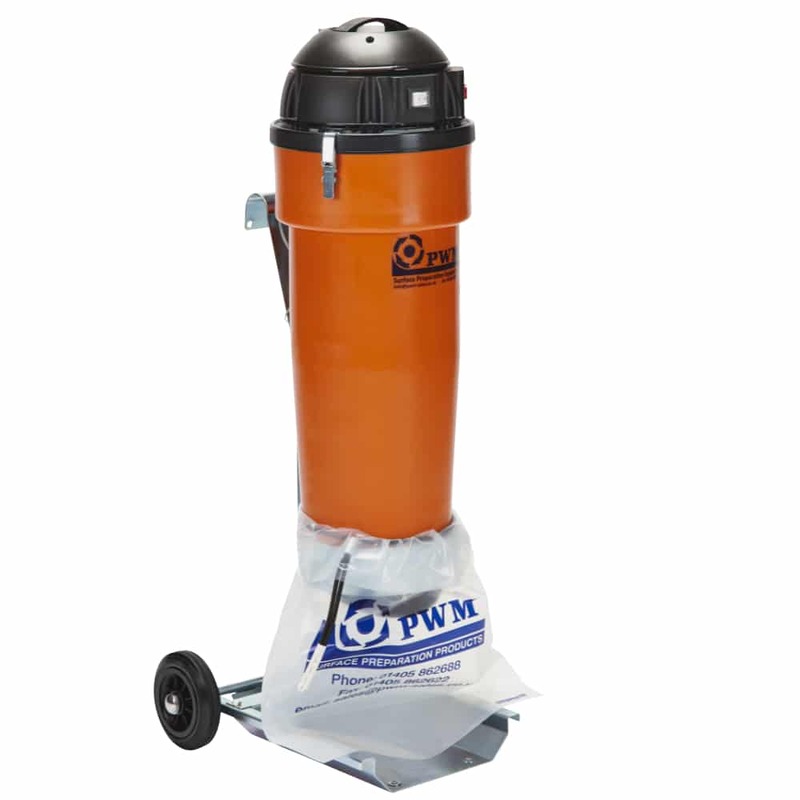 Featuring a high output whether grinding down concrete or removing coatings. High performance with complete reliability. More Details . . Compact 110v floor grinder, polisher with outstanding performance. Guaranteed operation on all 32A, 110 volt power supplies. 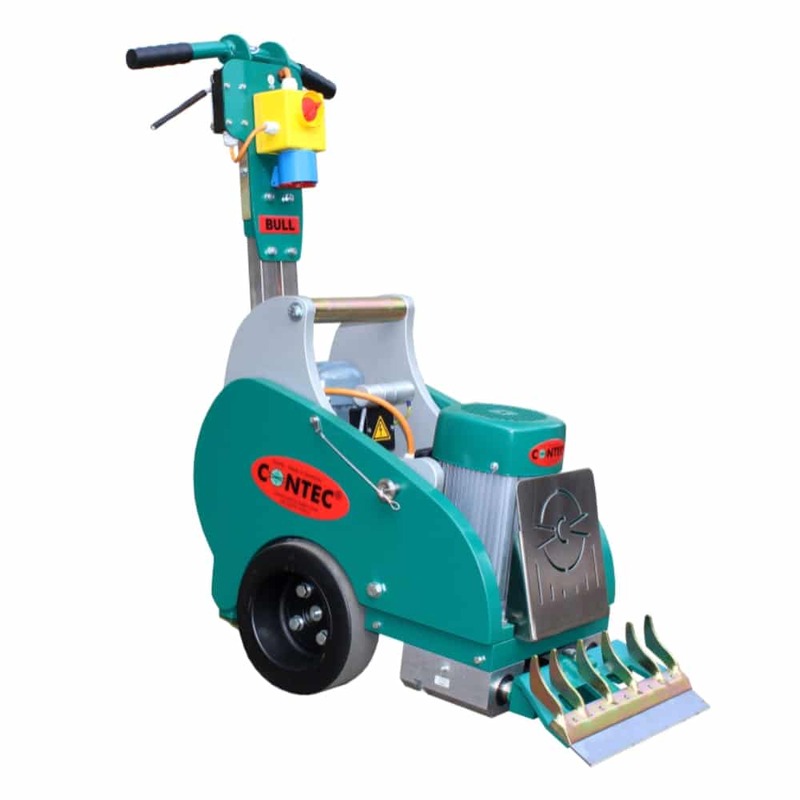 Ideal for smaller areas, working around machinery and edging work. Proven dust free operation. Incredible performance when fitted with the new PCD segments :: More Details . .
FTR 110v Sander / Polisher / Grinder is a general purpose machine, suitable for a wide range of surface preparation, maintenance and finishing tasks. An extensive range of accessories and heads are available. :: More Details . . The Bull Floor stripper, possibly the most aggressive pedestrian controlled machine available for stripping and removing all types of floor covering including carpets and laminates. Extremely powerful self-propelled machine:: More Details . . 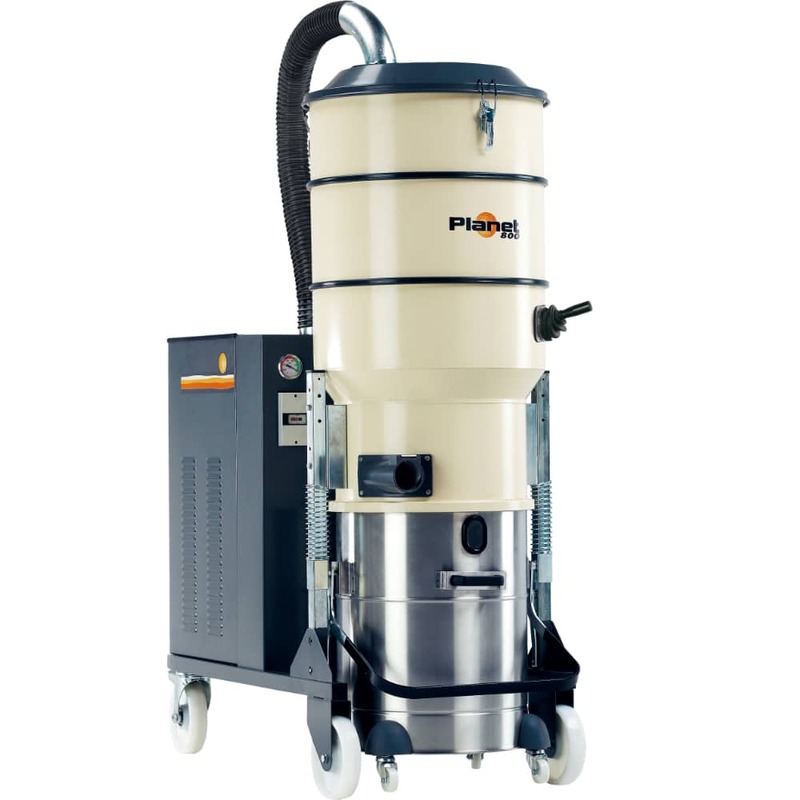 Heavy duty, high performance vacuum will effectively contain and collect all dust created by the larger grinders e.g. Omega 700:: More Details . . 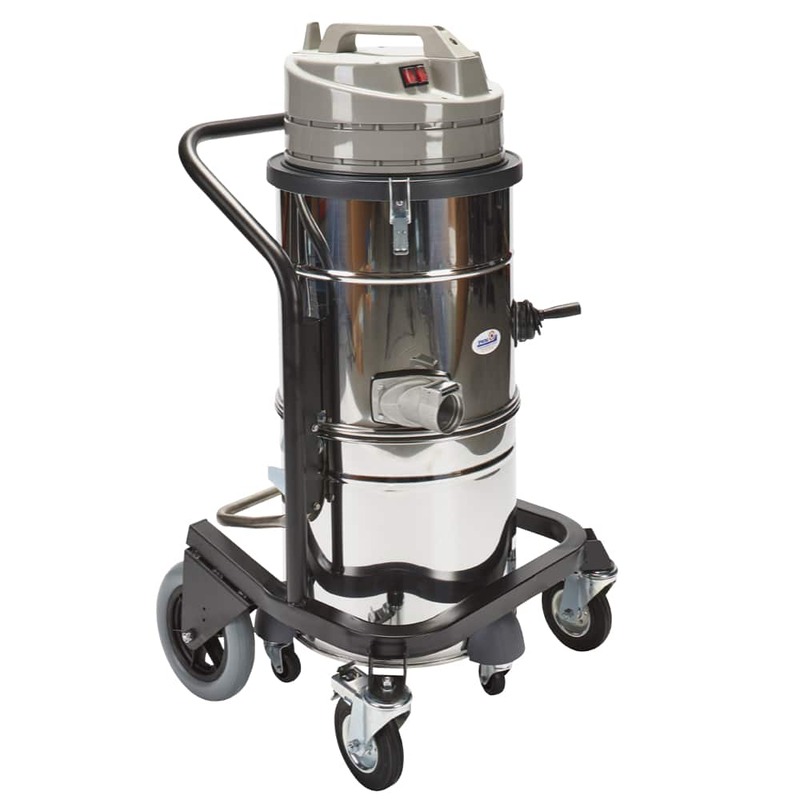 Heavy duty indistrial rated vacuum for the effective control of dust when operating all diamond floor grinders up to and including the Omega 450. 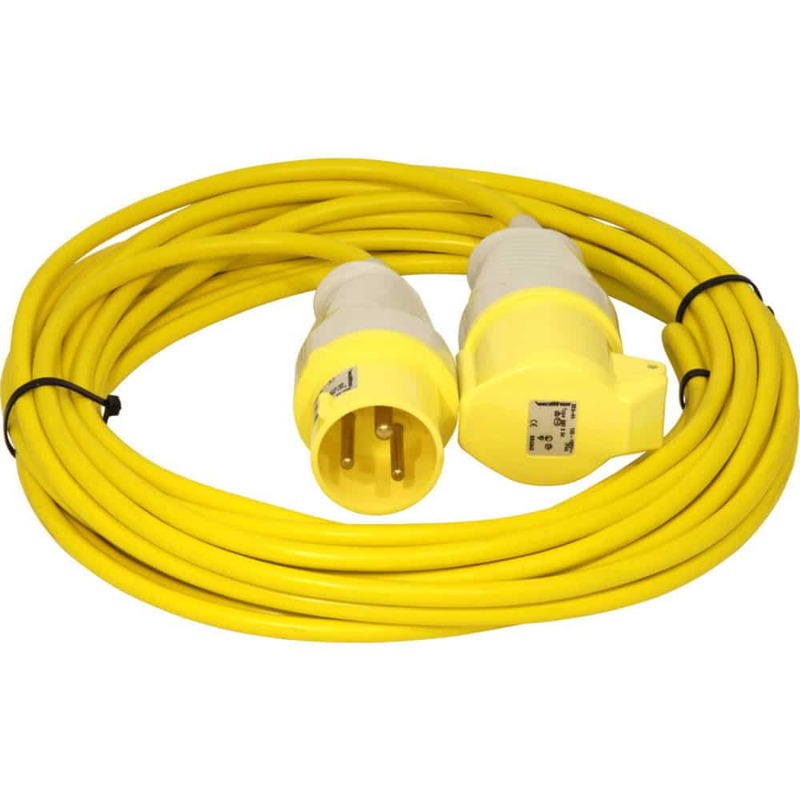 Available in 110V and requires a 5KVA transformer and 4.0mm extension cables. More Details..
Optim 120 heavy duty vacuum is our most popular machine. 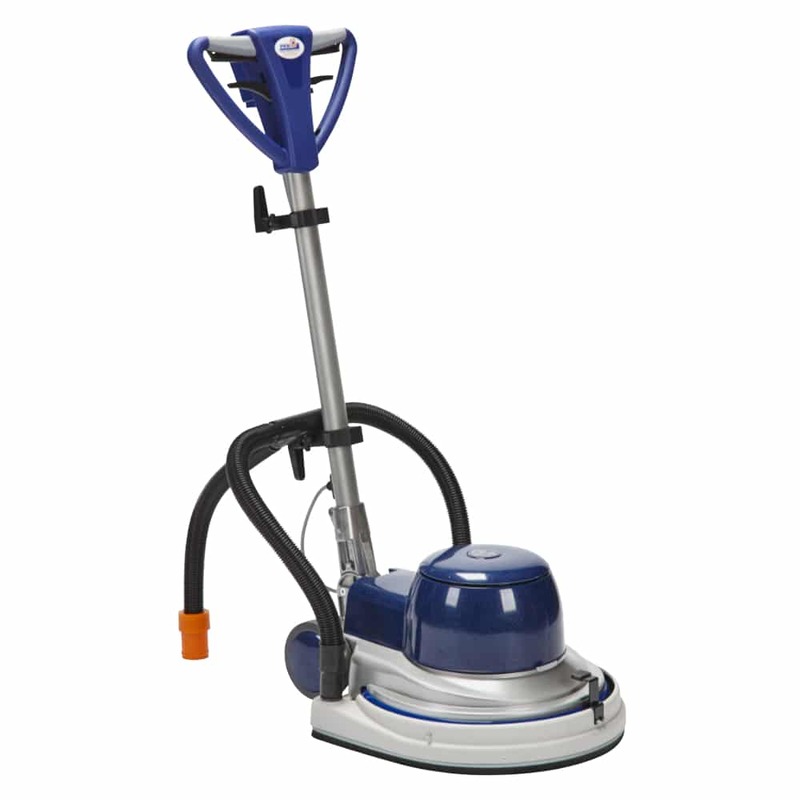 Twin motor power and high specification filters make this machine suitable for all grinders up to and including the Sabre G300 More Details..
TV50E Compact, heavy duty vacuum. The Planet Xyclon Pre-Separator / Interceptor is designed to collect the dust before it reaches the vacuum greatly increasing the performance and life of the vacuum working in tandem with the Planet Xyclon. The dust is collected in a continuous bagging system designed to let you collect, bag and dispose of the dust and continue working at the same time reducing down time. 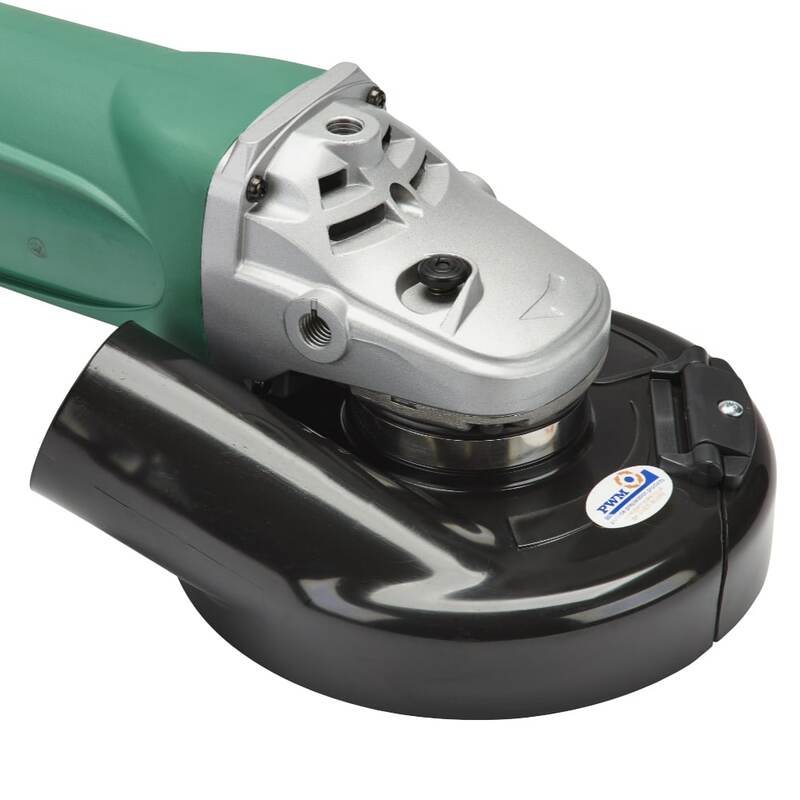 :: More Details . .
We also have available a complete range of hand held angle grinders and polishers. All fitted with effective dust control guards. Most applications covered including: grinding, sanding, cutting, chasing, mortar raking and polishing. 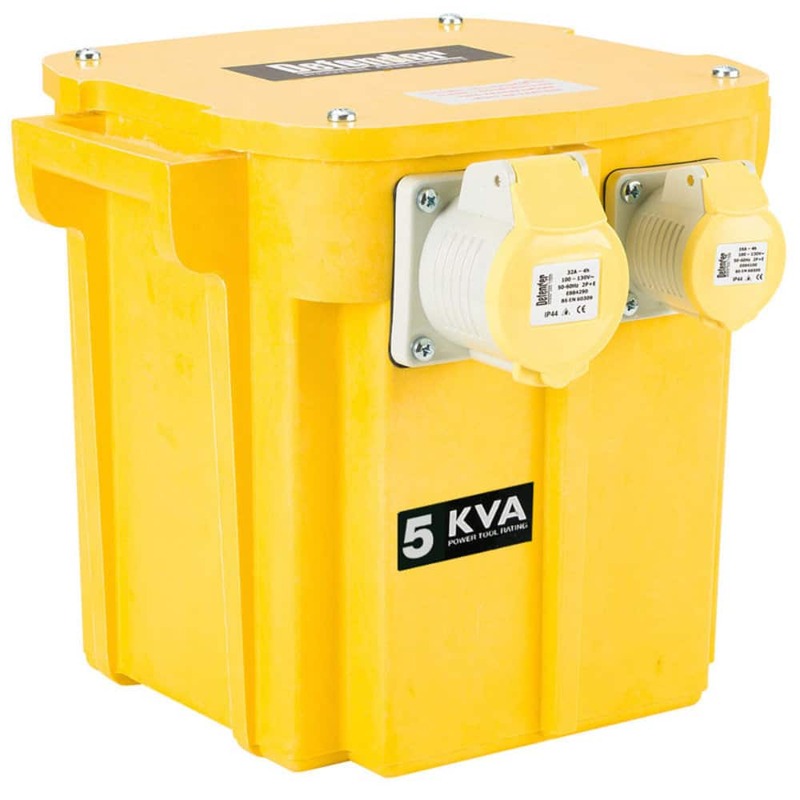 5KVA, 110v transformer with 32A and 16A power outlets. Most of our 110V machines must be powered by this specification transformer for reliable operation. 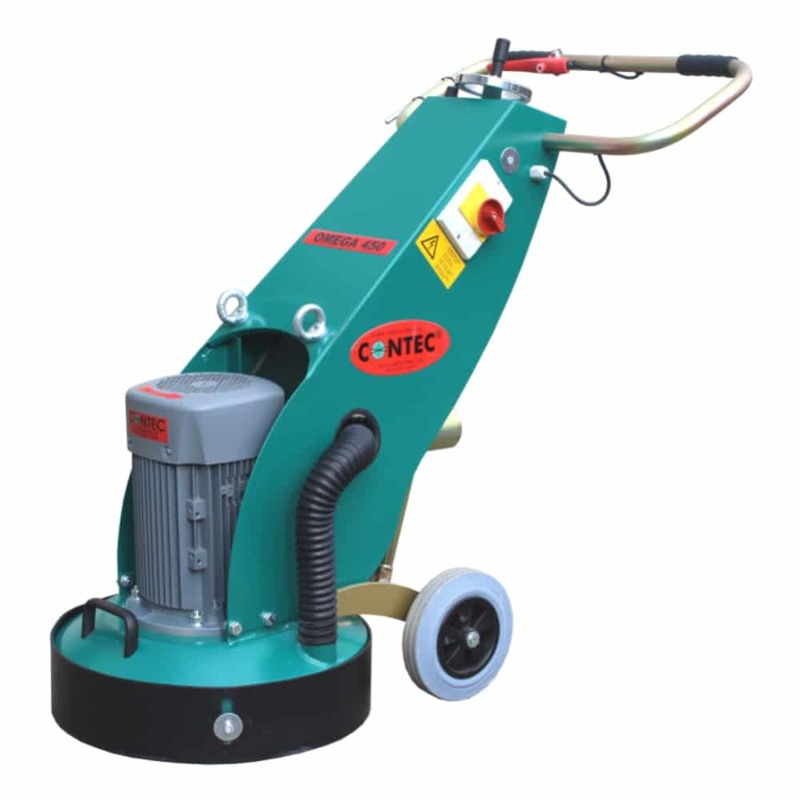 The TV50E vacuum and our hand held polishers can be operated from a 3KVA transformer. Extension lead, 110V, 32A for use with Bull floor stripper, FTR and Alpha grinders and Optim 120 and TV150 NEV vacuums. For reliable performance never use more than one extension lead per machine and never more than one machine per transformer. 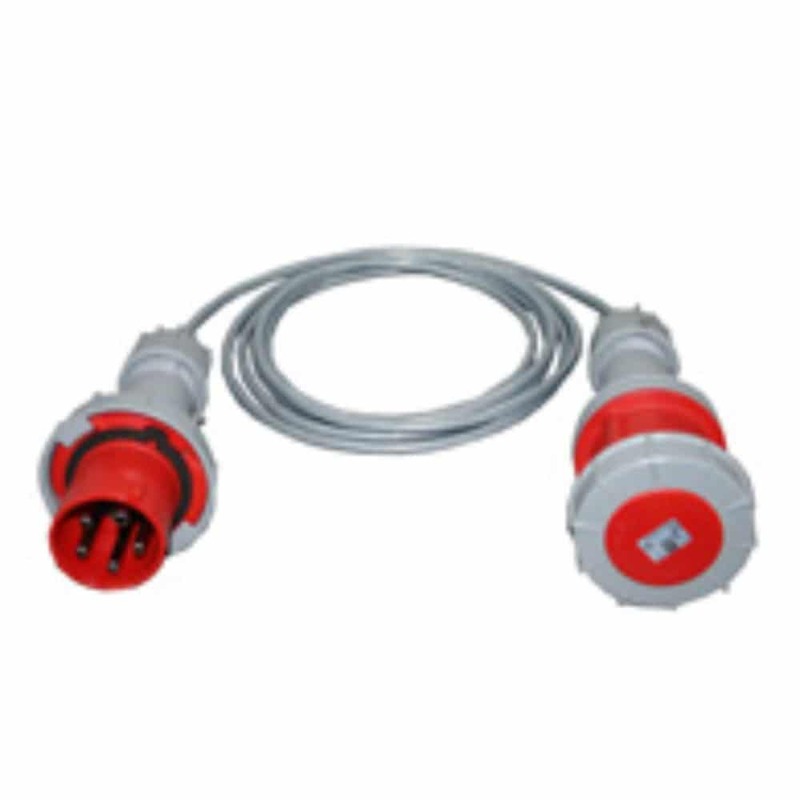 Armoured, flexible extension leads for use with Sabre, Omega 450 floor grinders and Planet 1000 vacuum. Standard length supplied is 30M. Fitted with five pin plug and socket.